Google has been quietly testing its drone delivery program outside the watchful eyes of US regulatory restrictions, thanks to an agreement with the National Aeronautics and Space Administration, the Guardian reported. 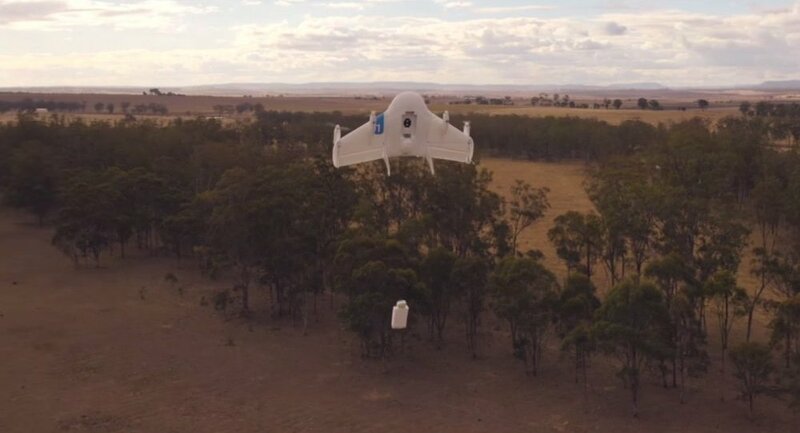 The experimental delivery drones Google has been testing under Project Wing weigh less than 55 pounds (25 kg), can fly at speeds of up to 100 miles per hour (160 km/h) and reach elevations of up to 400 feet (120 m) using their multiple electric engines, documents obtained by the Guardian reveal. 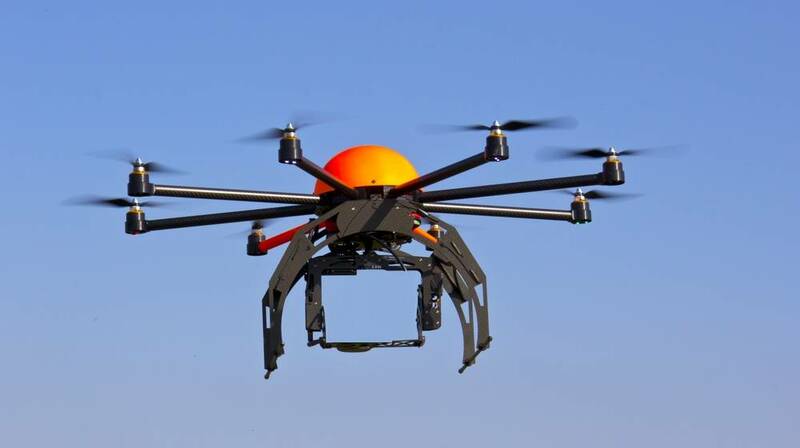 While the commercial operation of Unmanned Aerial Vehicles (UAVs) in the US is prohibited by law, a program originally intended for government agencies – NASA’s Certificate of Waiver of Authorization – has allowed Google to test fly its drones over private land for the past year. The problem is, Google is obviously not a public institution like the military, state universities and police or fire departments the NASA program is meant to assist. 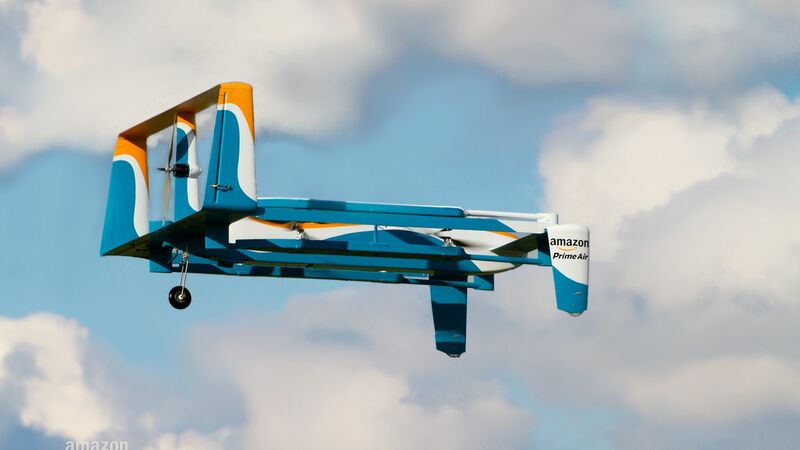 For commercial companies, the Federal Aviation Administration (FAA) may issue waivers called “333s,” like the one Amazon obtained in April for research and development of its delivery drones for the Prime Air program. 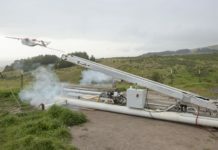 These “333” waivers are routinely made public, and the Guardian reported Google submitted an application for one last week, the text of which elucidates the nature of the tech company’s drone experiments. Technologies similar to Project Wing are currently under development at Google’s X Lab, while wireless communications are being researched within its Project Fi along with Project Loon and Project Titan, intended for delivering web access using balloons and solar-powered UAVs. 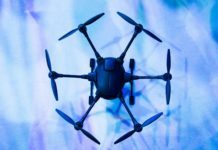 Reflecting on concerns over airspace safety at the core of current FAA drone restrictions, the tech company wrote in its “333” exemption request that its aims include increased safety to the public.